Are you a cannabis enthusiast? 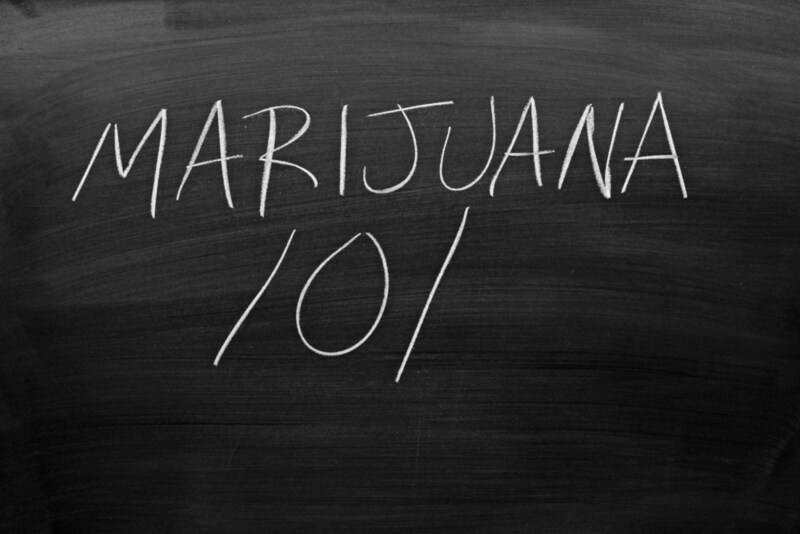 Does learning about how to cultivate — or cook — with marijuana get you as high as if you smoked the plant? If so, we may have found the degree for you. Northern Michigan University is now the first college in the United States to offer a 4-year undergraduate degree in Medicinal Plant Chemistry. Before you enroll, however, know that the track isn’t for the unmotivated. The Independent reports that students won’t be growing marijuana as part of their degree, but they will study its medicinal effects along with other plants. The program includes studies in soil, biochemistry, biology, and biostatistics. 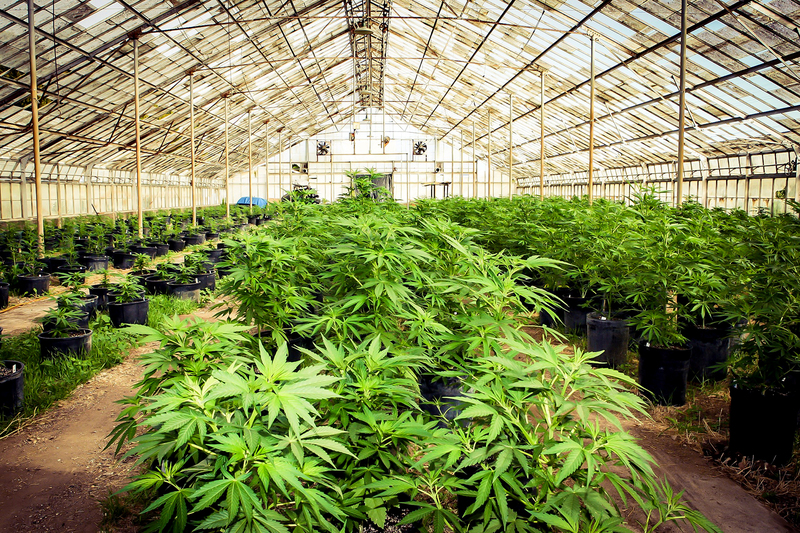 According to the university’s website, the degree is being offered because administrators acknowledge that businesses involved with cannabis are some of the fastest-growing in the nation. Additionally, by providing education on the subject, a new standard can be set which will elevate the safety and quality of the product. One required course, aptly titled Chemistry 420, is an advanced analytical course where students study various classes of the bioactive compounds, the plant’s origins, and its metabolite chemistry. Students are also required to learn the history of the plant, methods of extraction, terpene profiles, and the purification procedures. One student who is excited to study the science of marijuana is Alex Roth. After his mother sent him an article about Northern Michigan University offering the degree program, the sophomore immediately switched his major. He is now majoring in cannabis. Fortunately, he’s prepared to put in the work. “I want to be on the forefront of this industry and be a part of the normalization of marijuana,” Roth said. 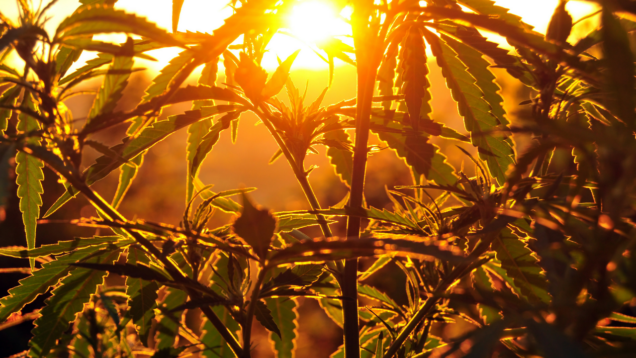 The stigma that is associated with smoking marijuana is lessening at a rapid pace. This is because athletes, politicians, entrepreneurs, stay-at-home parents, and more partake of the substance. And why not? The plant has killed 0 people in the history of Earth as it is impossible to overdose on, and it provides pain-relief benefits without similar side effects to pharmaceutical drugs. It is also worth mentioning that over 100 peer-reviewed studies have concluded that components of the cannabis plant — primarily CBD — can effectively “treat” cancer. Learn more here. The only downside to marijuana is the “munchies.” However, this isn’t even a real concern, as research shows people who smoke pot, on average, tend to be skinnier. Let’s not forget, the benefits of marijuana don’t end with health. The economic repercussions of legalizing the herb are staggering. In 2016, for instance, the state of Colorado made more than $1 billion in sales. And by 2020, sales of recreational marijuana in the U.S. are expected to reach $11.2 billion. Because of this, states are legalizing the herb as fast as possible. In the last election alone, eight U.S. states voted to legalize marijuana for medicinal or recreational use. Clearly, marijuana is not the problem — prohibition and efforts by the alcohol industry to keep it illegal are. Now that Northern Michigan University is offering a degree in Marijuana Science, perhaps even more people will take advantage of the plant which has been cultivated and used by humans for thousands of years.